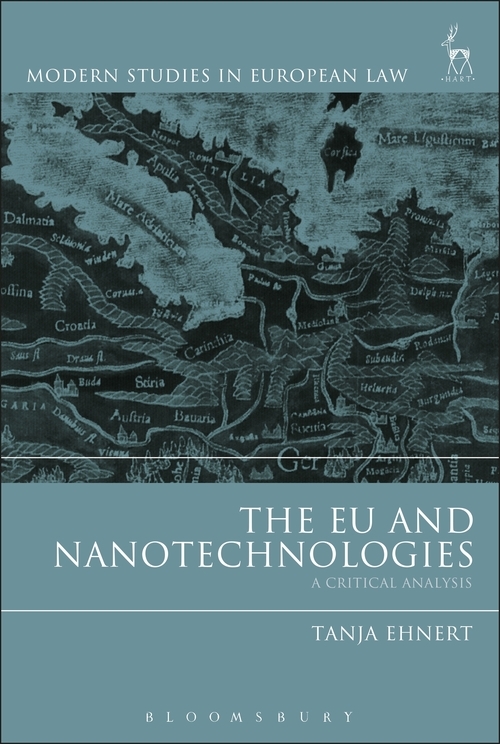 This book investigates the role of law in confronting major societal transformations embodied by the emergence of nanotechnologies. 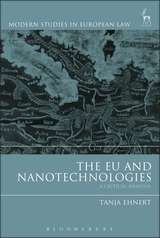 Taking the case of the European Union, it explores who the key decision-makers in the regulation of nanotechnologies are and how they take decisions. The questions are explored through two distinct case studies: the food and chemicals sectors. The book charts an incremental retreat of the European Union to its executive powers, including 'soft law' measures such as agencies' guidelines or implementing measures. This, the author argues, results in the Union's fundamental democratic control mechanisms, the EU legislature and the Court of Justice of the EU, being circumvented. The book recommends several immediate proposals to reform EU risk regulation, advocating a greater reliance on the European Parliament and outlining measures to increase the transparency of guidance drafting by EU agencies. This important work provides a timely examination of how emerging technologies pose both regulatory and democratic challenges. IV. Repercussions for the Meta-Theoretical Level: Is 'New Governance' 'Better Governance'? Tanja Ehnert is a legal officer at the EU Ombudsman.